Then, sign in with your email address and password on your card. We will be using both Pixie and Google Drawings to illustrate your How to Paragraphs. Export the pictures so we can use them in Google Drawings. 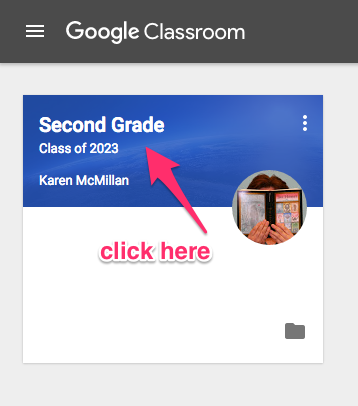 Drag the pictures into the boxes in your Google Drawing. Today you will be typing your math word problems into a Google Doc.